The National Watermelon Association, Inc. (NWA) is a voluntary, membership trade association dedicated to making a positive difference in the businesses and lives of its Watermelon family – those involved in the growing, grading, handling, transporting, distributing, and selling of watermelons. 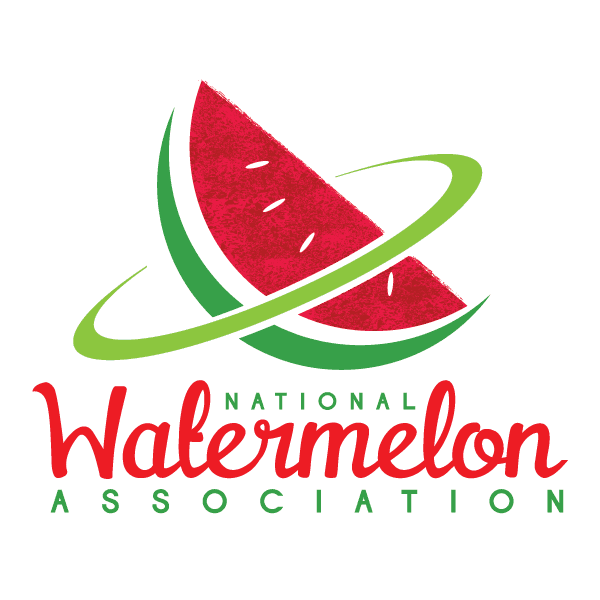 We are super excited to announce one of our newest clients, the National Watermelon Association. The National Watermelon Association, Inc. (NWA) is a voluntary, membership trade association dedicated to making a positive difference in the businesses and lives of its Watermelon family – those involved in the growing, grading, handling, transporting, distributing, and selling of watermelons. The National Association has members in over 30 states, Canada and Mexico, with interests in Central America and South America. Their website holds a wealth of information including research and information on membership, dates, annual reports, quarterly publications, and the locations of their yearly conventions. (Next year it’s being held in Hawaii, so I’m going to find any excuse to attend!) Check out their website to learn more. Another interesting thing about the NWA is their office! It’s decked out with incredible watermelon decorations, and their meeting room is an elaborate blend of awards and watermelon memorabilia. I came back to my plain-looking office and felt slightly bad about my life choices. Pictures and mementos of computers, servers, and firewalls just don’t have the same appeal! NWA was running into a countless number of roadblocks with their IT infrastructure. After multiple incidents, they decided it was time to work with an established local computer network support provider. After interviewing multiple IT Support Providers, they decided to work with Alltek Services, because of our reputation and … I’m actually not sure. I should probably ask them. I can only assume they liked what they saw. Their potential technology plans for the near future. Metrics that our team should be meeting for the client. New technology that would benefit their specific business model. Feedback from clients to help refine our own processes and operations. At Alltek Services, everyone’s performance is ranked by a number because what gets measured gets done. We hit our marketing numbers because we’ve set an expectation. We ensure a timely response, and it’s on our company scorecard. We like to think this is what differentiates us from the growing number of Watermelons … Oops, I mean IT businesses in the area. Are You Dealing With Frustrating IT Roadblocks? Many organizations are, but they don’t know what to do. 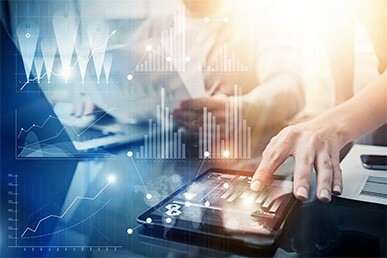 The most common issues they face are frustrations with data security, slow running computers, and staying on budget with IT expenses. There’s a simple answer to all these problems. It’s called Managed IT Services from Alltek Services. With managed services, you won’t have to worry about data security. Your computer network will be protected from viruses and malware. With Remote Management Monitoring (RMM) your network will be watched 24 x 7 to block IT threats and eradicate them. You’ll also be provided with an enterprise-based cloud backup solution that ensures you’ll have access to your data no matter what. It will be encrypted and stored safely offsite in a high-security data center. 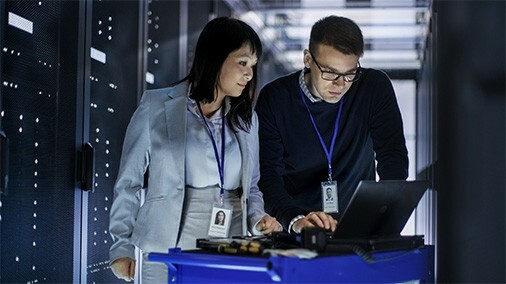 You and your authorized employees can retrieve the information you need from anywhere you have a computer device and internet connection. 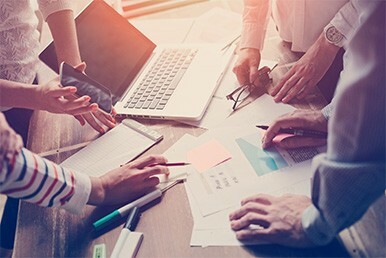 With enterprise-based Business Continuity and Disaster Recovery Services, you’ll have the peace of mind that you can stay up and running no matter the IT disaster, manmade or natural. Your computers can also be monitored for issues that can slow them down or cause them to crash. IT roadblocks can be detected early and resolved, (many times remotely) and sometimes before you even know a problem exists. Plus, with Managed IT Services your software and operating systems are patched and updated automatically. This helps to close any security gaps that might otherwise result in a data breach if you’re hacked. And you’ll know that your software solutions are always properly updated and patched for security. With Mobile Device Management, you and your employees can securely send and receive emails, collaborate on projects, share files, store digital information, and use your business applications without worrying about compromised, stolen, or lost data. You can do all this on any mobile platform – Windows, Mac, Linux, iOS, or Android. You’ll stay on budget because you pay a fixed price every month for Managed IT Services. You won’t get any surprise IT bills, and you’ll be able to effectively budget your expenses. With Managed IT Services from Alltek Services, you’ll have a customized technology plan that will increase your operational efficiencies, ensure maximum data protection, and help you keep working without IT worries – just like the folks at the National Watermelon Association! How Much Should You Be Paying For IT Services? 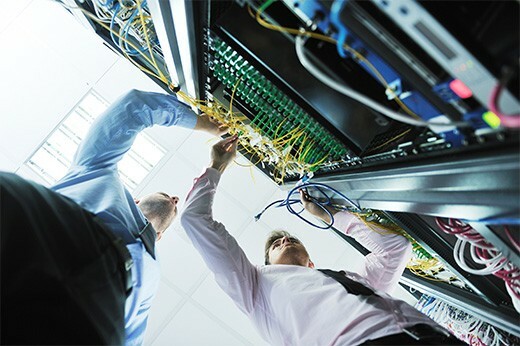 Alltek Services proactively manages computer networks throughout Florida and has a responsive help desk to ensure a speedy resolution to any computer/network issue. Have a question about your computer network? 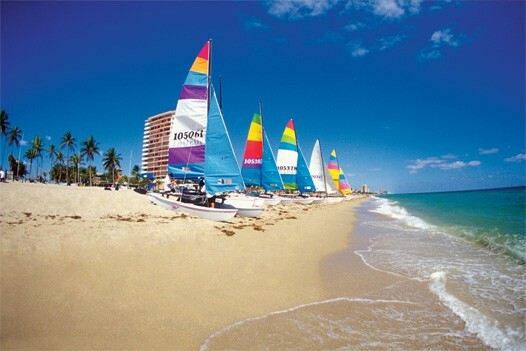 Give us a call at (863) 709-0709 ext. 2 or email us at Info@alltekservices.com.